When it comes to their staff, celebrities are incredibly fussy. Most hire ex-military personal to keep them safe while they live the high life. These guys are hired to protect A-listers 24/7… and they see to see the good, the bad, and the ugly. Eminem has made his relationship with ex-wife Kim extremely public, having mentioned her in songs since the very beginning of his career. We all know that Em likes to rap about violence, but bodyguard Byron Big-Naz Williams said his reality was quite different. 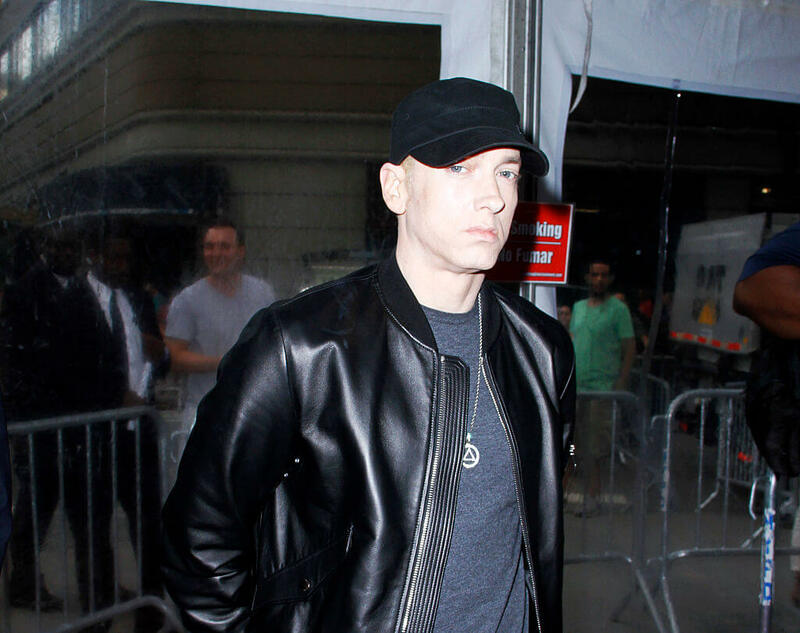 Williams did the the dirty on Slim and wrote a tell-all book about his years with the rapper, detailing how Em was actually scared of Kim. He described incidents where Kim would be violent toward Marshall, not the other way around. What’s more, apparently Eminem had a penchant for sleeping with his fans while he was supposed to be with Kim.